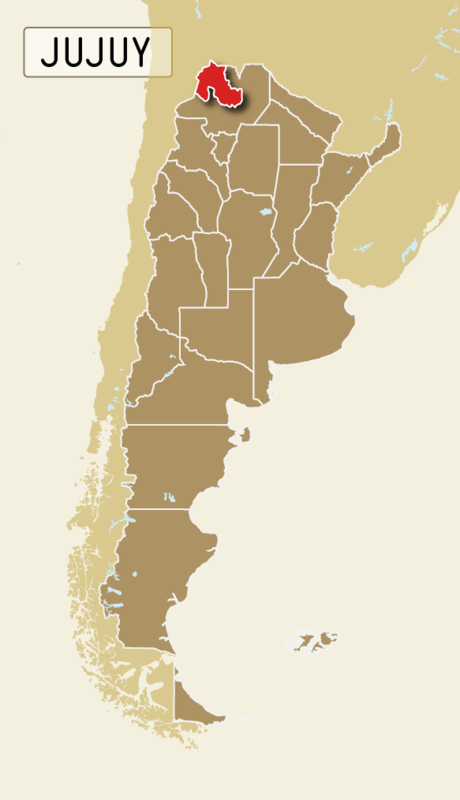 The province of Jujuy is located in the extreme north of Argentina and its geographical conditions make it a very special place, something that tourism discovered in the last decades incorporating even the small cities of Jujuy among the most chosen destinations when embarking on a trip towards this region. 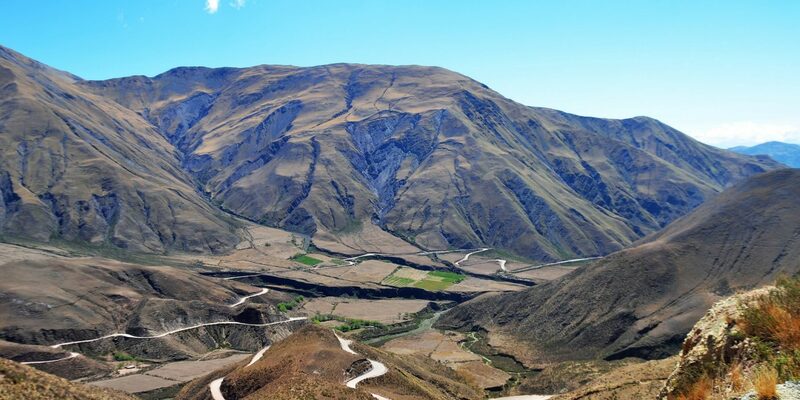 Tilcara, Purmamarca, Maimará and Humahuaca are some of the most visited towns and celebrate different events that every year attract thousands of tourists attracted by the typical foods, popular festivals and the most original carnivals in the world. 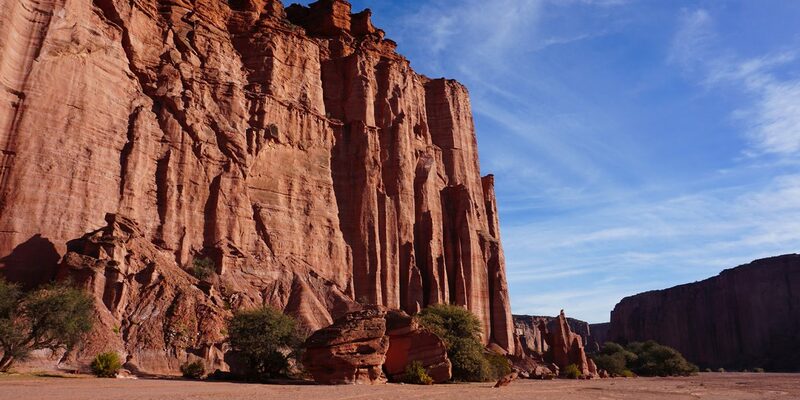 The Quebrada de Humahuaca is a Natural and Cultural Heritage of Humanity declared by UNESCO. In it are scattered small towns whose geographies in themselves deserve a stay. 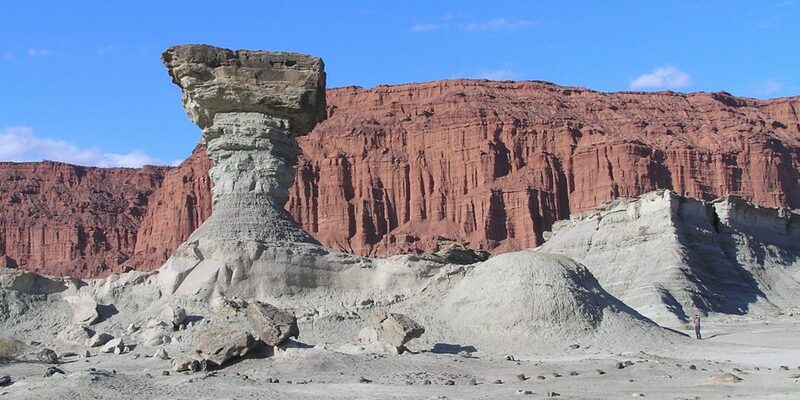 The capital of Jujuy also manages to fall in love with those who know it for the first time. Its ravines and valleys, the friendliness of its people and the most unlikely corners of this city manage to make it different so that everyone wants to return. Another unmissable place of Jujuy are the Salinas Grandes, perfect scenery to make us believe that we are on a different planet, or within a science fiction story. There everything is white salt and, when it rains, the cracks in the floor disappear and everything becomes an infinite mirror that reflects everything we do. 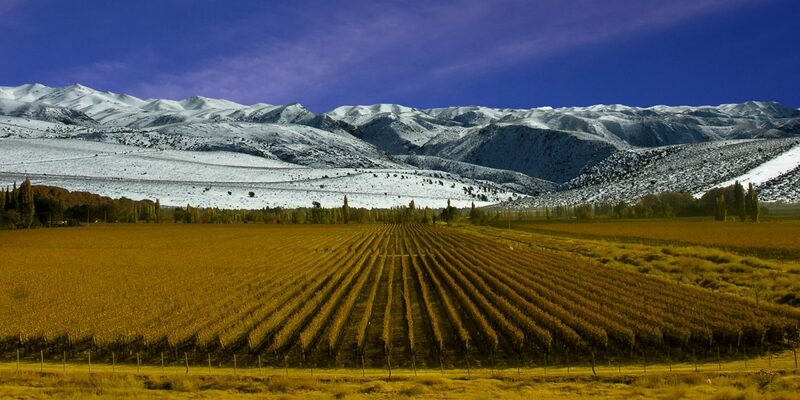 LET'S HAVE AN UNFORGETTABLE JOURNEY TO SALTA TOGETHER !